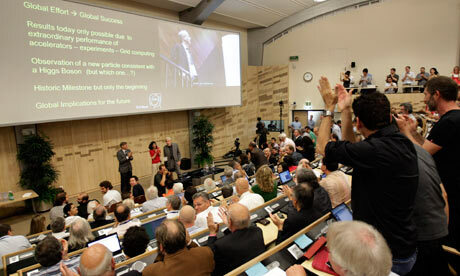 "It’s hard not to get excited by these results" said CERN Research Director Sergio Bertolucci. 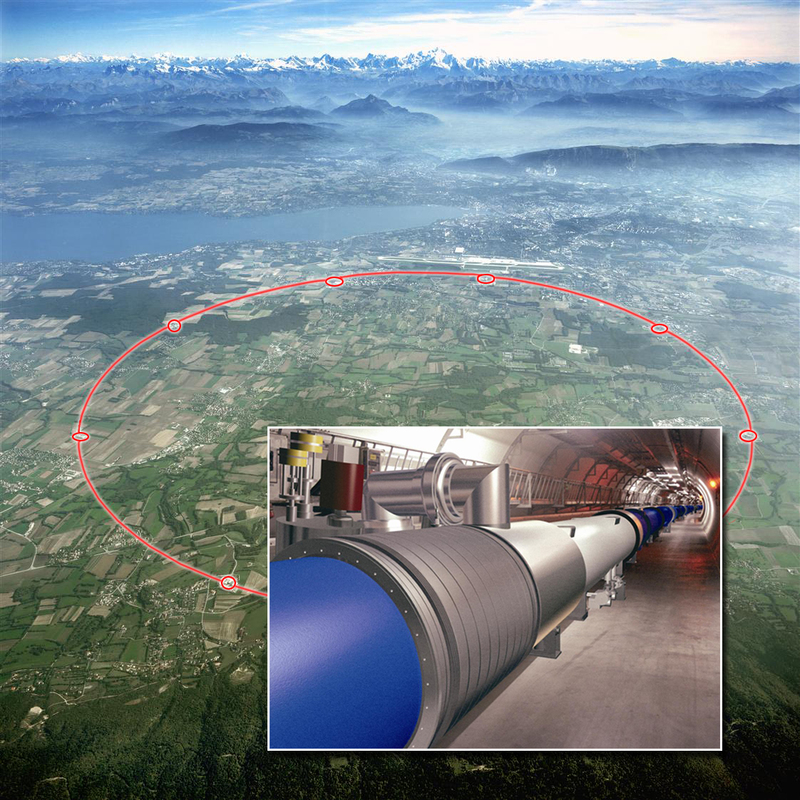 On 4th July, 2012 it has been announced at CERN, the European Organization for Nuclear Research, that they have found the almost mythical God's Particle in Large Hadron Collider (LHC). Prof Peter Higgs, after which the particle is named along with scientist late Satyendra Nath Bose, was present at the venue of announcement. Higg's Boson is treated as the elementary particle to provide mass to neutron-proton. Mysteriously this particle is never found alone in the universe. Theories in quantum physics showed a probability of its presence and it is assumed that it was present at the time of Big-Bang, the super explosion from which this universe is believed to be created. Due to its mysterious nature and immense importance of forming the mass in general, it is called as God's Particle.